Team Tactics wanted a creative idea to drive traffic to its site as well as be something that relates to its core business of providing team building activities, business events and hospitality. With all of our creative campaigns, we think the magic formula is that it should be interesting/controversial, easily explainable, relate back to the business we are working with and, importantly, be measurable. With team-building in mind, we flexed our creative muscles at Radioactive PR and came up with some ideas around activities that would be fun – OK, fine, maybe awkward! – to do with your boss and co-workers. And this is how the ‘Cuddle a Co-Worker’ campaign and ACTUALLY bookable activity came to fruition! Team Tactics launched the new team building event to a lot of excitement and some not-unexpected uncertainty! 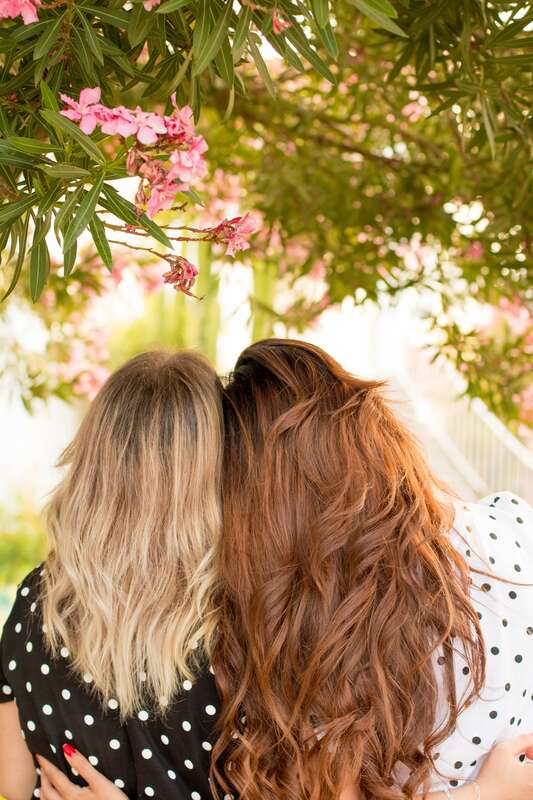 We wrote up the story with a link to where interested companies could sign up, as well as a call out for people to apply to get paid to be a professional cuddler. The idea and execution led to some great PR campaign results for Team Tactics. We achieved 50+ pieces of coverage and the story got covered by the likes of the Mail Online, The Mirror and Good Morning Britain. More than 30,000 visits to the site during the month of the campaign launched, traffic coming from more than 40 high authority follow links, as well as lots of social media interest. 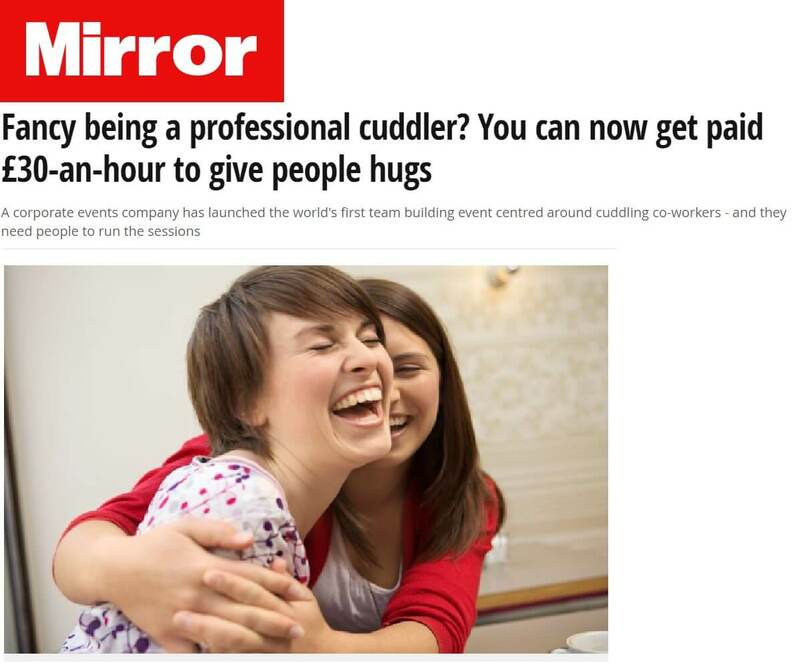 Just watching the news and a UK company is launching a ‘Cuddle a Co-worker’ scheme to ‘spread the love’ and are seeking professional cuddlers.